Maintain a good track record of your events with an event management software. By sharing and streamlining your event information everytime you host a new event, you don't waste time redoing your work and can also learn from past experiences. Our fully managed calendar and templates allows you to focus on what matters the most for you and still guaranteeing you a successful event execution. You can track each event individually to check its tools and see what is going on. Events can be filtered by date, number of attendees, budget, participating agencies, etc. Only a fully connected ecosystem can deliver an insightful cross event reporting that enables you to use data to drive your event roadmap throughout the year. 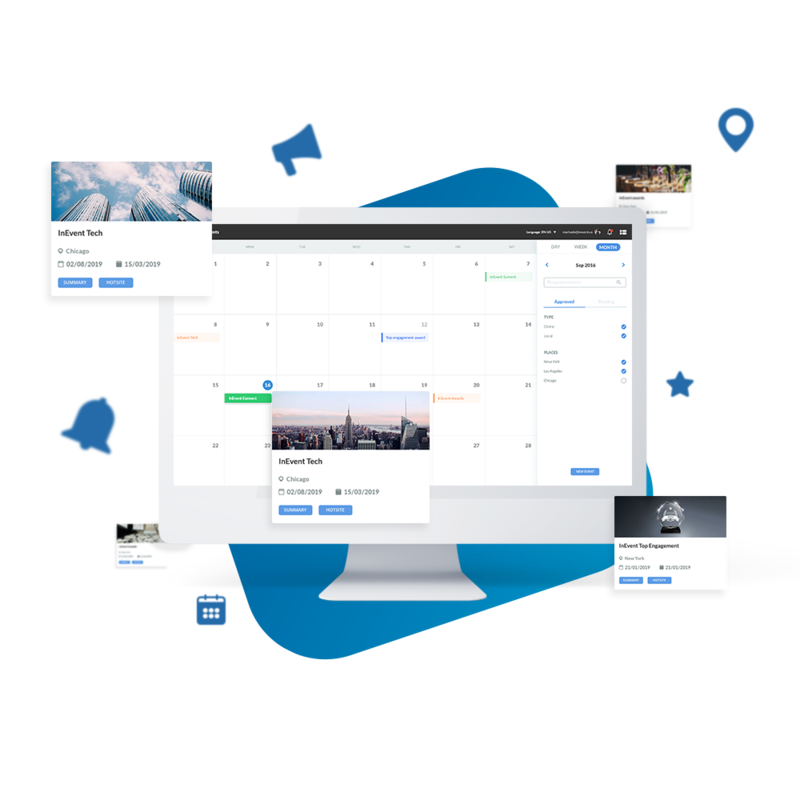 A data-driven event management software is the next step to tackle all your stakeholders needs by delivering fully detailed graphs with live information, filtered by specific date ranges, event types, regions and locations, different venues and different publics. Track everything so you fulfill all your needs. Custom reports can be created and printed, so you have a clear document with your event results. Sharing can be enabled with parked reports, with restrict access to a set of emails or open access to the general public. 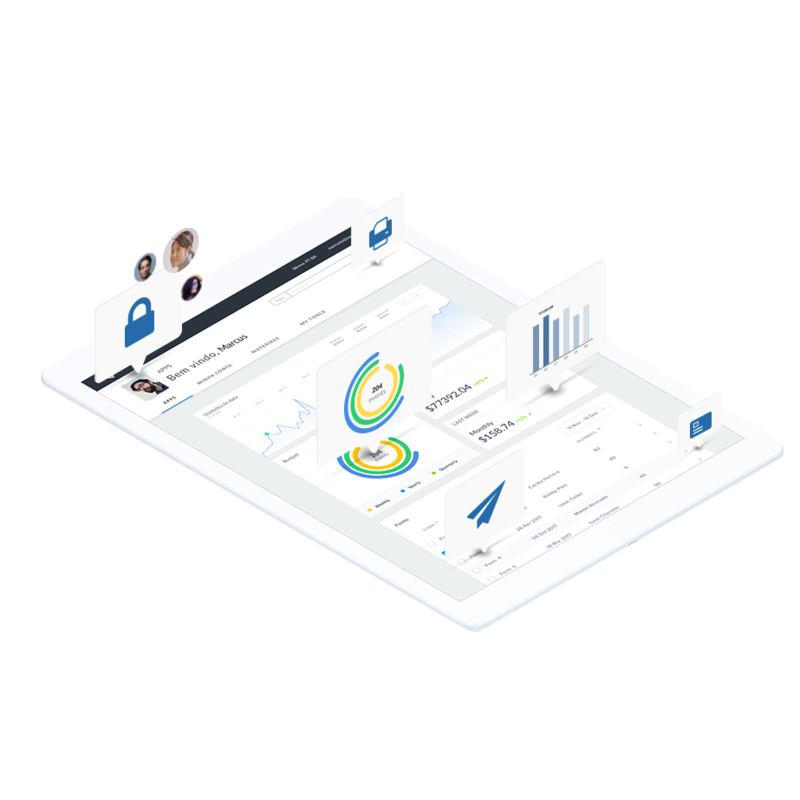 More than 25 modules can be seen on the live dashboard, getting information in real time from your event, which enables quick actions based on live monitoring. 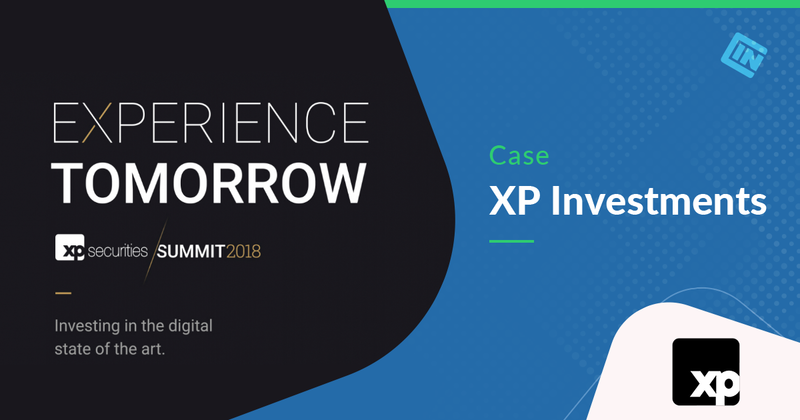 XP Investments and InEvent partnership brings more technology and digital experiences to its private corporate event held at Four Seasons Hotel, Miami, Florida. 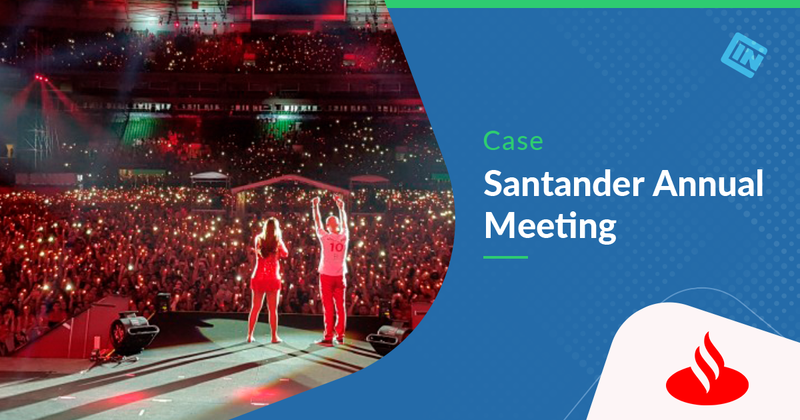 How InEvent & Santander created a digital experience at the largest corporate event in Latin America. Held annually in India, the event proposed the reunion of its global leaders of Coca-Cola Asia to unite, act and grow into a single system. Manage all your attendees with filters and dashboards, integrated right with your company's org chart, security and brand. Our CMS also includes your event budget, schedule, speakers, sponsors, ads and much more. Capture information using powerful mobile and web forms, with integrations (Salesforce, Marketo, etc), multiple invites, dynamic websites, spreadsheets, RSVP, SMS and email lists. Get a global view of your organization, enabling you to move from the Excel spreadsheet to a powerful management dashboard, which includes financial reports and analytics. Create a customized event app with tools for interaction, automation and engagement, uniting your employees, attendees, speakers or sponsors. Integrate your event logistics and operations, providing flight information, hotel room lists, meal vouchers and much more. Use mobile technology for your event badge printing, self-service check-in and session control with wearable bands or QR Codes, all with real time multi channel reports and stats.